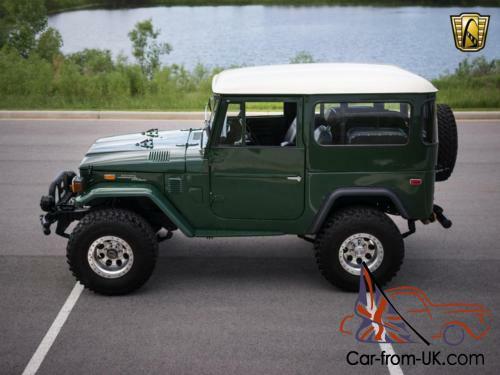 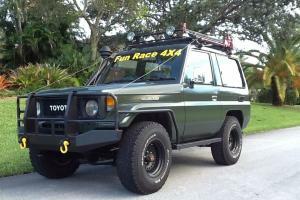 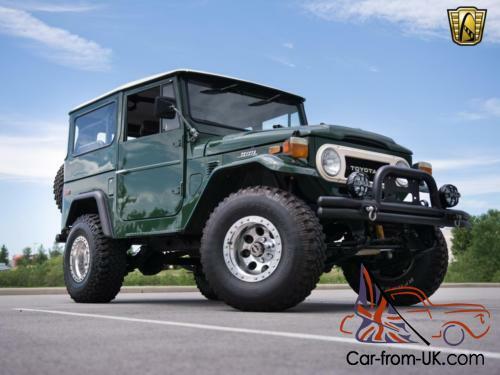 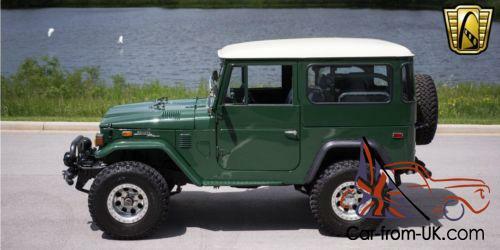 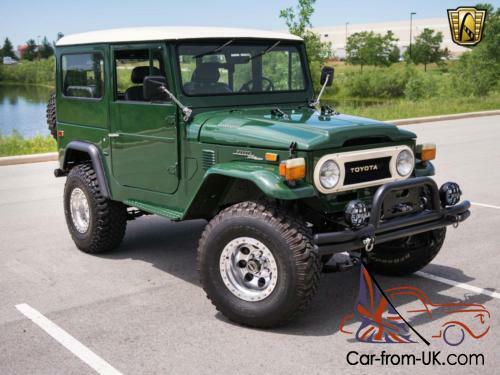 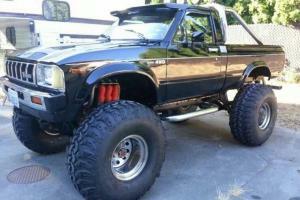 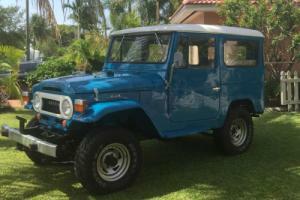 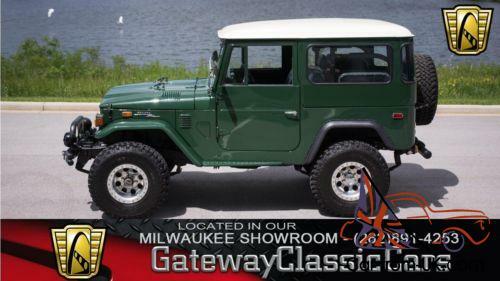 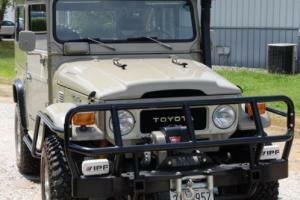 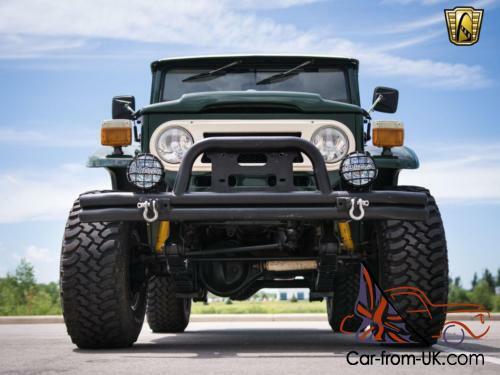 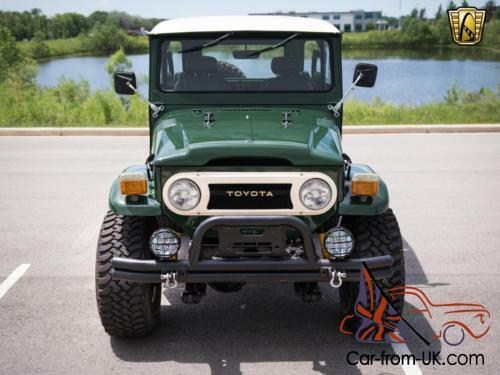 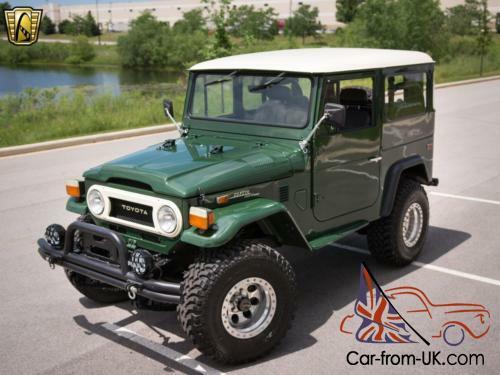 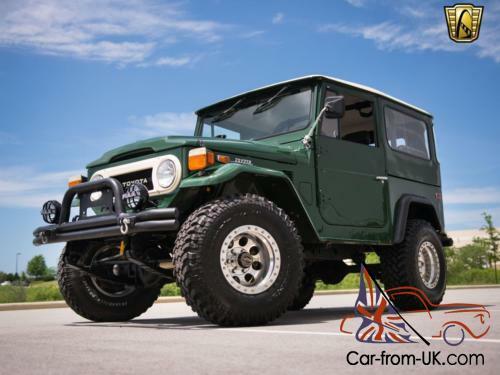 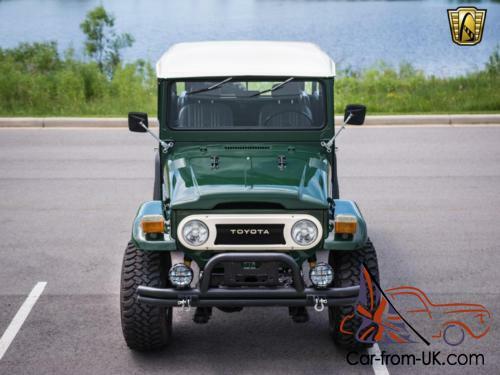 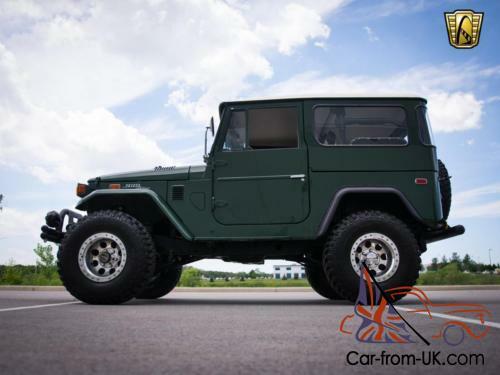 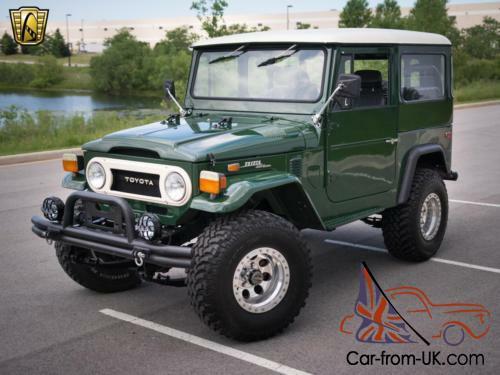 More information on this 1977 Toyota FJ40 to come. 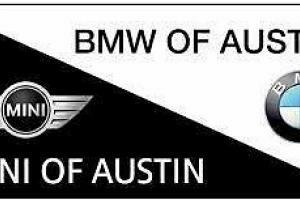 If you have any questions. 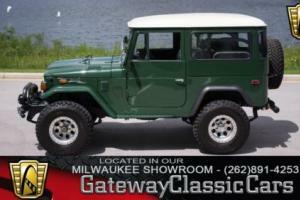 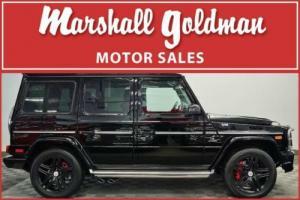 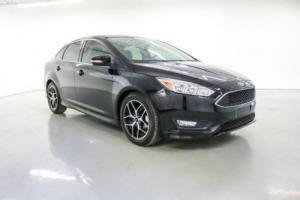 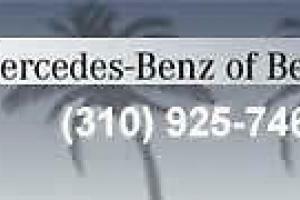 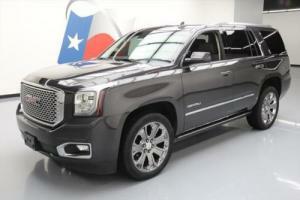 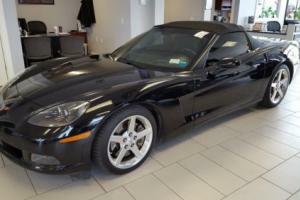 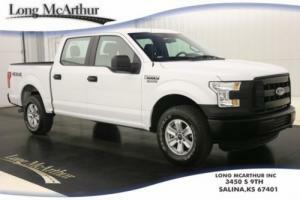 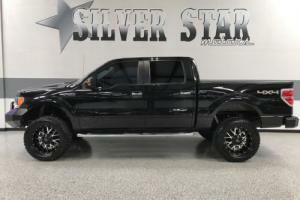 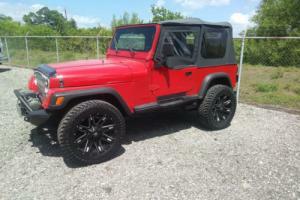 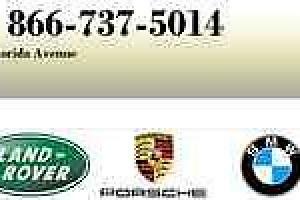 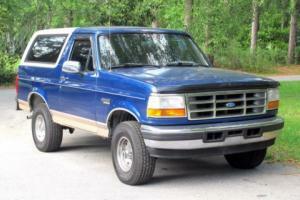 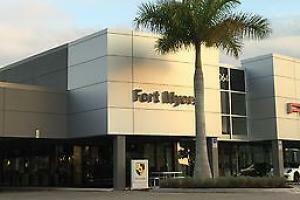 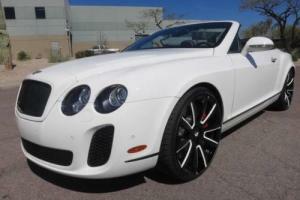 feel free to call 262-299-4084 or visit our Milwaukee showroom.